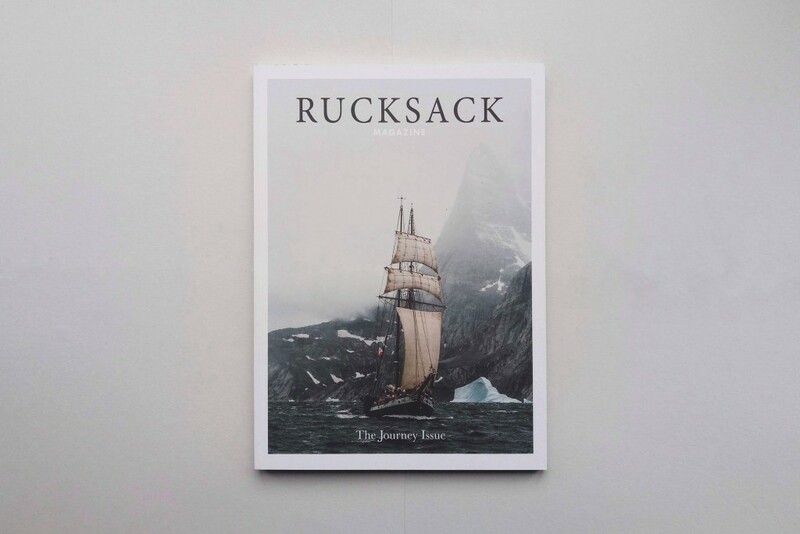 Rucksack Magazine is a bi-annual publication. Celebrating both written & visual storytelling and driven by passion for adventure and photography. We work as a platform for new and emerging photographers and writers, connecting a global community of creative storytellers. Our brand has no limits, no boundaries; it is there for those with a thirst for adventure, those who want to create something new, something exciting. It is there to inspire, to excite and to mesmerise.